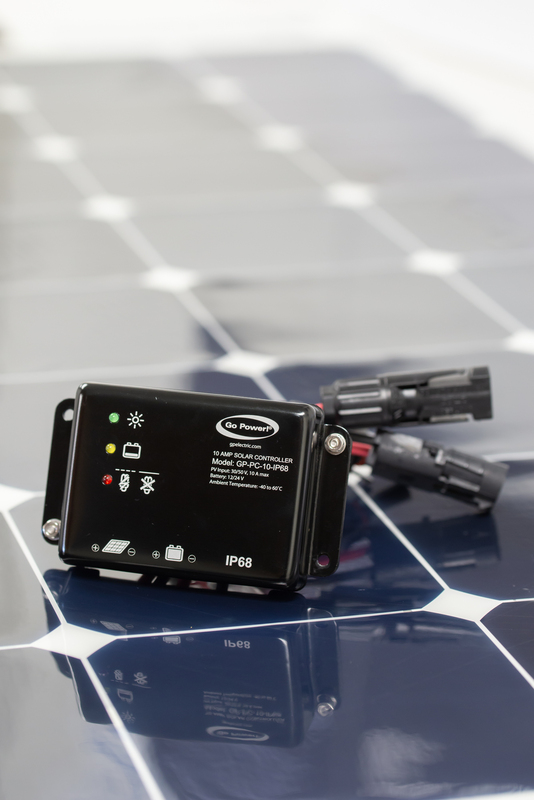 A transportation solar panel from Crosspoint Power & Refrigeration can help maintain the batteries in your truck or transport refrigeration unit. We stock several panel sizes and are ready to install them on your truck or trailer. 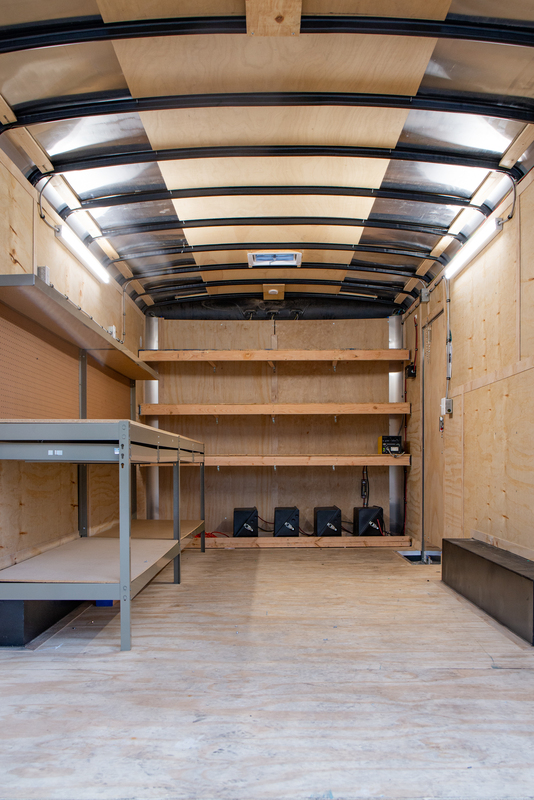 With a transportation solar panel installed on your vehicle, you can reduce the need to jump start a trailer unit that has been in the yard. These panels are low maintenance and help offset power drains such as telematics and monitoring systems. Choose from the FLEX-30 or FLEX-100. Interested in Transportation Solar Panels?